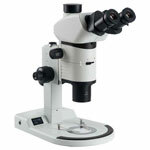 PERFEX : microscopy imaging service, Sales and rental, Microscopes, Binoculars, etc. 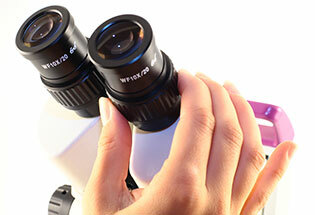 For more than twenty years Perfex has developed its activities selling optical instruments such as binoculars, telescopes, microscopes and stereo-microscopes. Throughout this period, the company has acquired a solid experience in the field of optics: whether it applies to leisure or to the field of science or industry. Today, Perfex’ reputation is based both on the quality of its instruments and on that of its advices. Our mission today is to put our expertise at your service to provide the solution best suited to your needs, whether you are an individual, a scientist or an industrial. You can download our free CATALOGUE for directly from our site (French version only). The high-precision cameras, designed and manufactured by the German company Jenoptik, are now available in our catalog. You can find them in the section of our site dedicated to cameras.